Fans of Sherlock Holmes better get ready because Sony have just given us a look at the trailer for new brand new film Holmes & Watson. 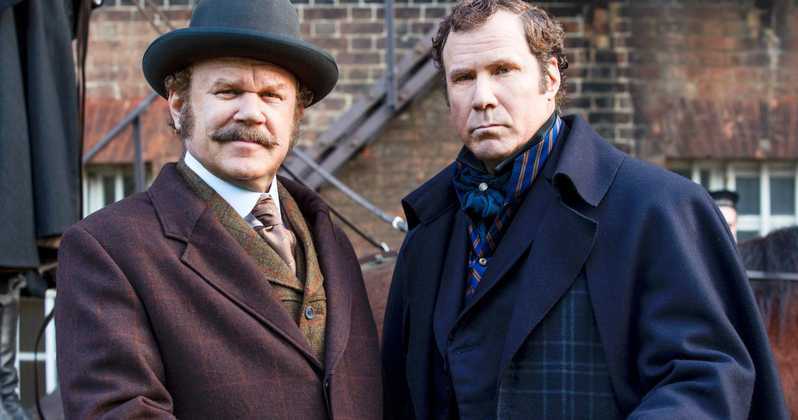 Starring Will Ferrell (Anchorman, Blades Of Glory) as Holmes, John C. Reilly (Guardians Of The Galaxy, Wreck-It-Ralph) as Watson and Ralph Fiennes (Schindler’s List, The Grand Budapest Hotel) as Moriarty. The film will be released on Boxing Day in Australia.